One of the many systematized real estate marketing touches that Keller Williams Realty offers it’s real estate associates, is access to the This Month in Real Estate video reports, which can be easily customized and embedded into an email to your real estate database or into one of our KW associates’ websites. 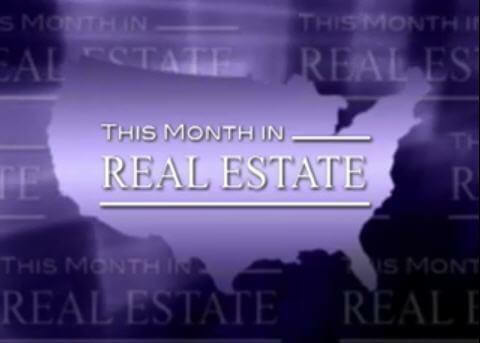 Each monthly real estate market update video from Keller Williams Research, will provide expert analysis on the present status in the real estate market in both the U.S. and Canada real estate markets. Here are just a few of the national real estate numbers for the U.S. and Canada real estate markets, that Keller Williams Research is tracking for our real estate agents and their customers.